The Public Economics Seminar has been closed as of the academic year 2014. For new workshops, please see the website of the Institute for Economic Studies below. 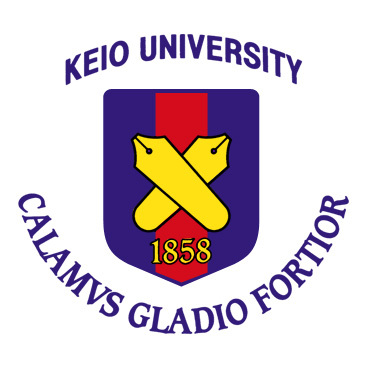 PDF file is accessed only within Keio University.